There are moments in my life when I ask myself, why didn't I do this sooner?! 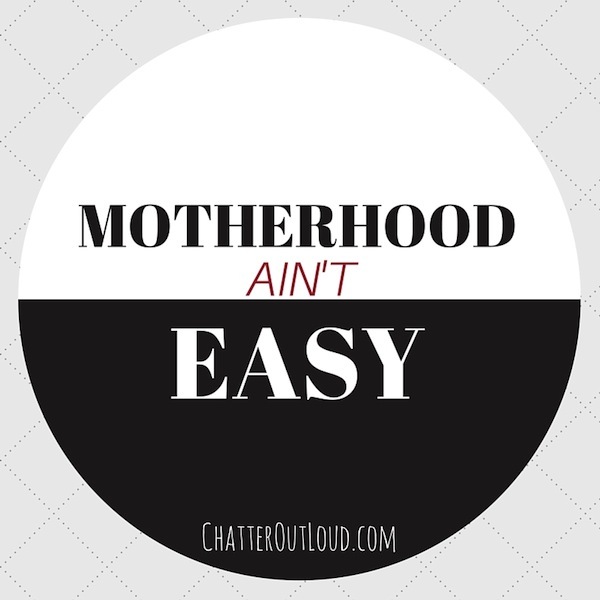 I've noticed that my child responds much better, in terms of action taken when we're organized. Sometimes these aha moments trouble me because of the amount of time it often takes me to get there. After 8 years, you'd think I would've learned this concept, but better now than never, right? Don't get me wrong, for the most part we're very regimented and functionally organized during our week…it's the only way to keep us sane. However, there are things I continue to discover that makes our lives a little easier. Our chore chart idea, while not our own invention, certainly a tool that works. First, I can't help but notice that my daughter takes after me with regard to how helpful it is to have things we need to do written down. She sees me making lists for the week and most certainly watches me when I plan parties. How nice was it to hear her suggest we take on a project together to make a chore chart. She really wanted a way to remind her to do certain things, without me reminding her (loudly at times). Plus, she worked in the concept of an allowance after completing her chores for the week…that's for another post. I'm a DIYer and a crafter, which can sometimes be a dangerous combination. I was too excited to finally begin making the chore chart. What's funny is that for me, sometimes I stall which ultimately leads to inaction. And it's not for a lack of planning, it's over-planning causing confusion. One thing that I've learned is that confused minds do nothing. This time around, I decided that we're just going to do it. The only requirements for this chart are: 1) it has to be simple yet functional, and 2) it has to be accessible. Since I'm a crafter, the cute/crafty can sometimes extend the scope of the project, so I decided to put this in place, and phase 2, I'll add the embellishments. For now, I'm taking cues from the little one...especially since it's important to her. I'd like to keep her interest and develop good habits, before the novelty wears off. I'm proud to say that in just one week, I've seen a major improvement in my daughter's behavior and action taken. Rather than kick myself for not doing this sooner, I've decided to just celebrate a small victory. The victory is in getting this little girl to make her bed, clean her room, and empty her laundry basket (to name a few) without having to repeat it multiple times. This small action motivates her and I'll take it!!! 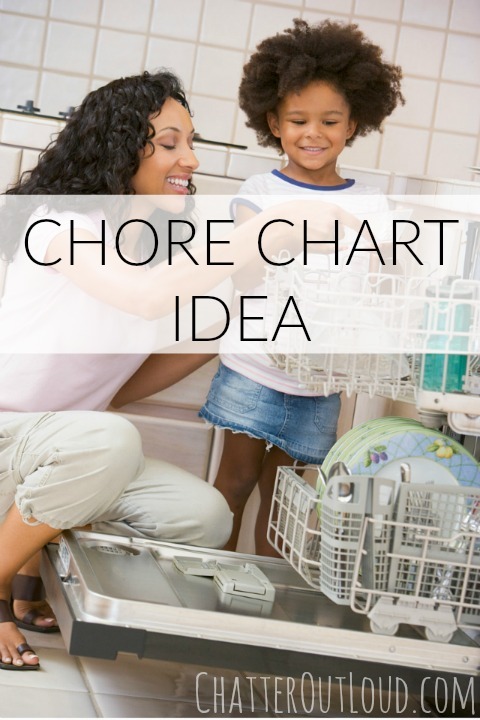 Please let me know what you think of our chore chart. 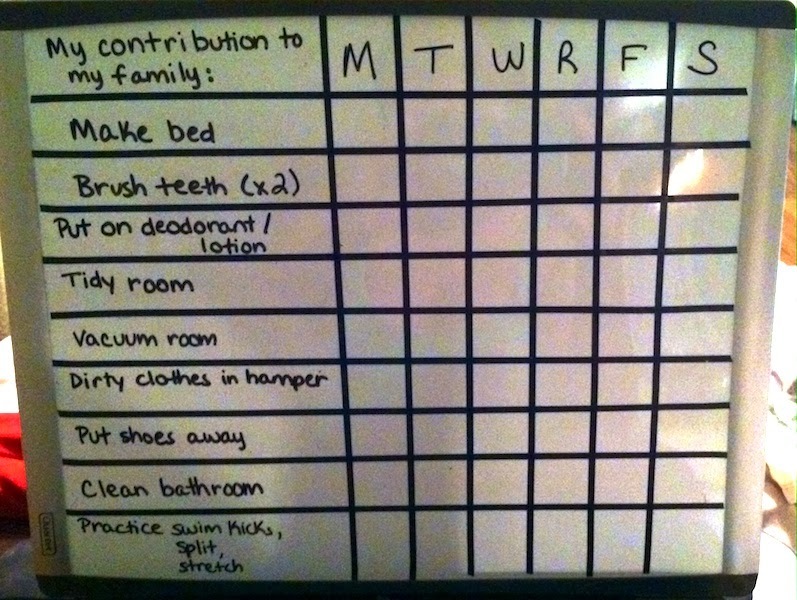 Do you have a chore chart for your kid(s)…does it work? I'd love for you to share in a comment below. P.S. - Let’s stay connected! If you don’t already, follow me on Twitter, Facebook, Instagram, and Pinterest. Hey there! Its Carrie from our SITS Tribe! Love your site! Hi Carrie! Thanks for visiting! I look forward to getting to learn more about you! I'm Kenya and in your SITS tribe! I look fwd to learning about all of you in my tribe! Thanks for visiting! 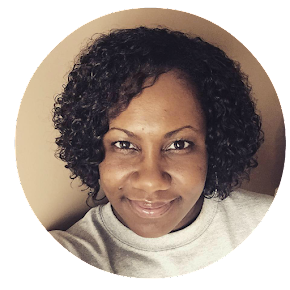 Hi, I'm Danielle and welcome to my blog! I am a wife to a good guy, Mom of THEE best kid, and a working professional for a large financial institution. I am excited to share the Roar and Chatter® of my life out loud. Click on my image to learn more...thanks for visiting! 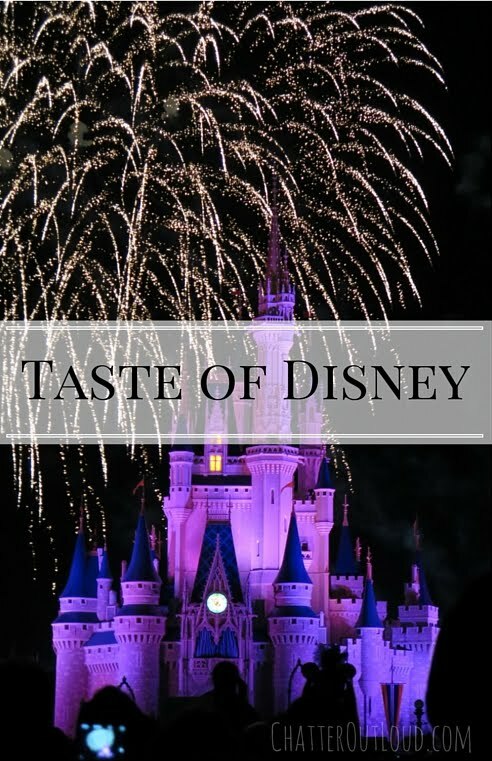 Unauthorized use and/or duplication of this material without expressed and written permission from this blog’s author and/or owner is strictly prohibited. Excerpts and links may be used, provided that full and clear credit is given to Chatter Out Loud™ with appropriate and specific direction (link) to the original content. © 2012-2018 DiiB MiCHAELS™ LLC. All rights reserved.